Bridgend, Cardiff, Cwmbran, Newport and Swansea. Why not call us today to see if we cover your area? Having problems with the air conditioning in your car? 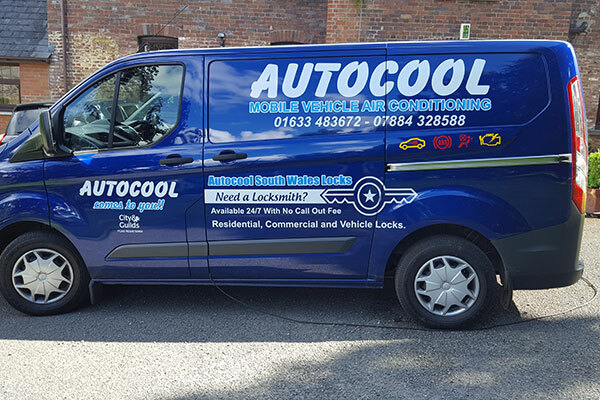 With over 12 years’ experience, Autocool (South Wales) Ltd are a family run business specialising in all aspects of vehicle air conditioning, car diagnostics and key coding. By providing a mobile service, we can save you the hassle of arranging to get your vehicle to a garage by coming direct to you. Whether the air conditioning in your vehicle isn’t working to its full capabilities or you’re not sure why the engine light is flashing on your dashboard, call Autocool (South Wales) Ltd and let us get to the root of the problem. 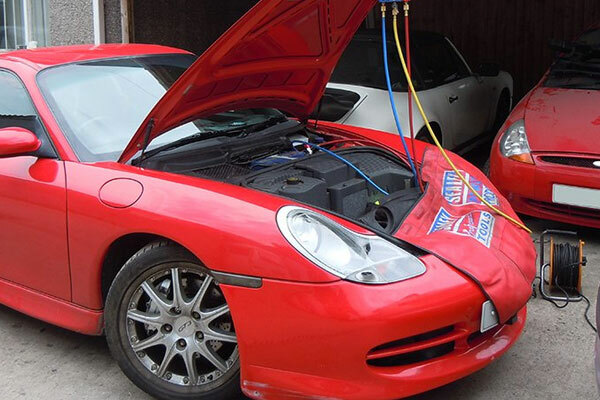 Why choose Autocool (South Wales) Ltd?